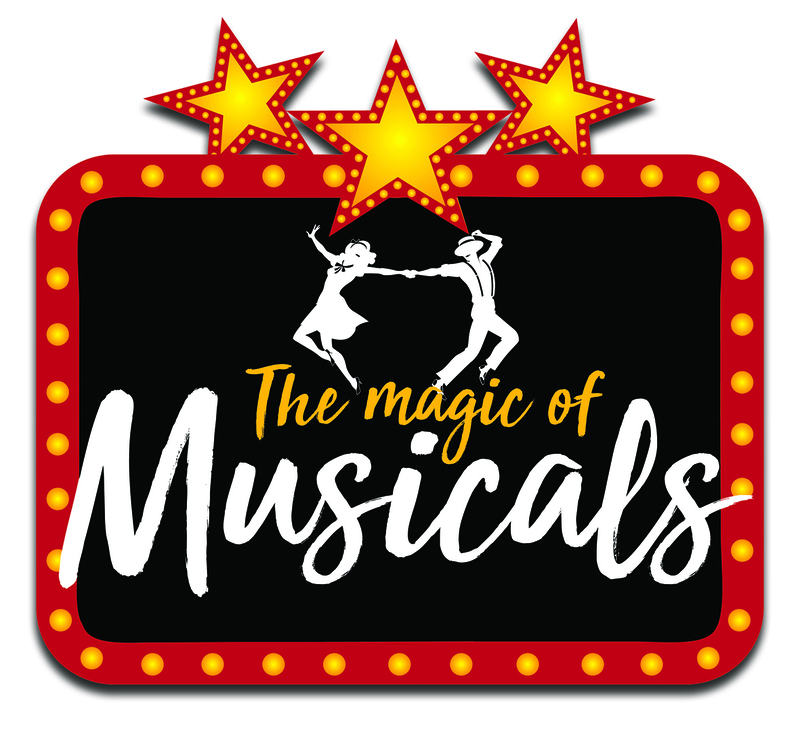 Our fundraising concert, the Magic of Musicals, took place on 24th February. Music was provided by the Leighton Linslade Gala Orchestra and the Grand Union Community Choir, all entertainingly presented by our master of ceremonies Nick Clarke. We are delighted to announce that through a combination of ticket sales, a raffle, donations and the proceeds of our silent auction, we raised the grand total of £4,725.91. These are much-needed funds and will go towards the running costs of our advice service for people in and around Leighton Linslade. The volunteers, staff and trustees of CALL would like to thank everyone who came along, including the Mayor, Councillor Rahman, the musicians, singers and others who gave their time to support us, and all those individuals and local businesses who so generously donated raffle prizes. Our next event will be announced soon – we look forward to seeing you there!